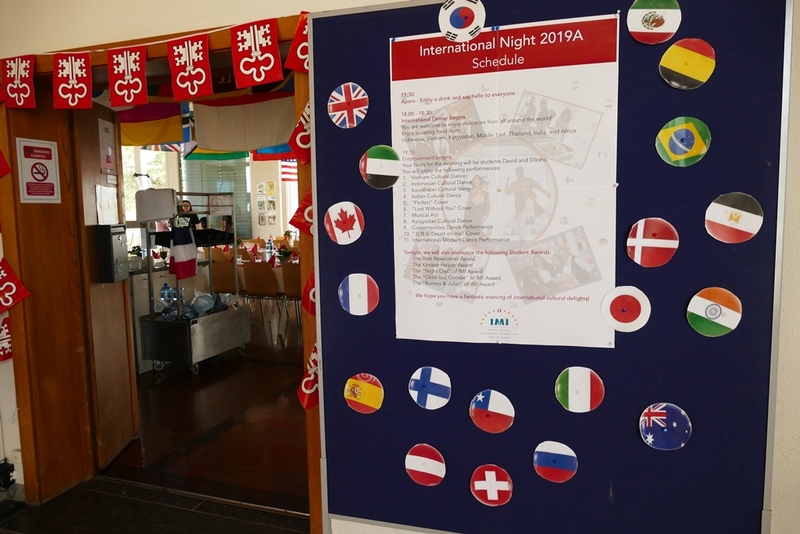 Twice a year, we host our International Night gala evening which showcases the best of our students’ diverse cultural backgrounds. 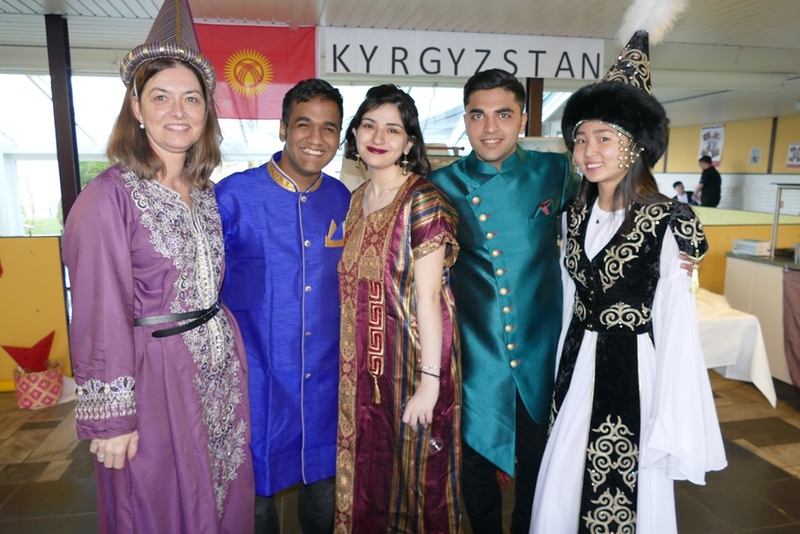 With over 30 nationalities on our ‘global village’ campus we feel it is important to celebrate the mixture of nationalities and traditions that makes our school such an enjoyable and interesting place to live and study. 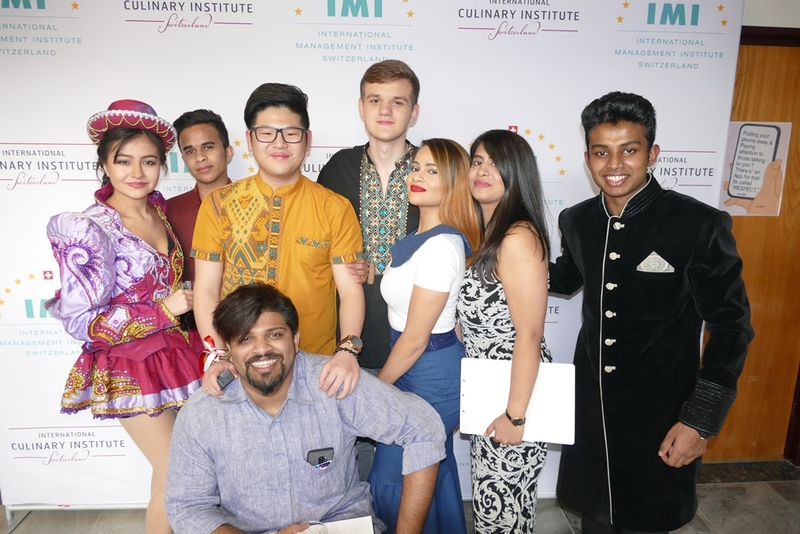 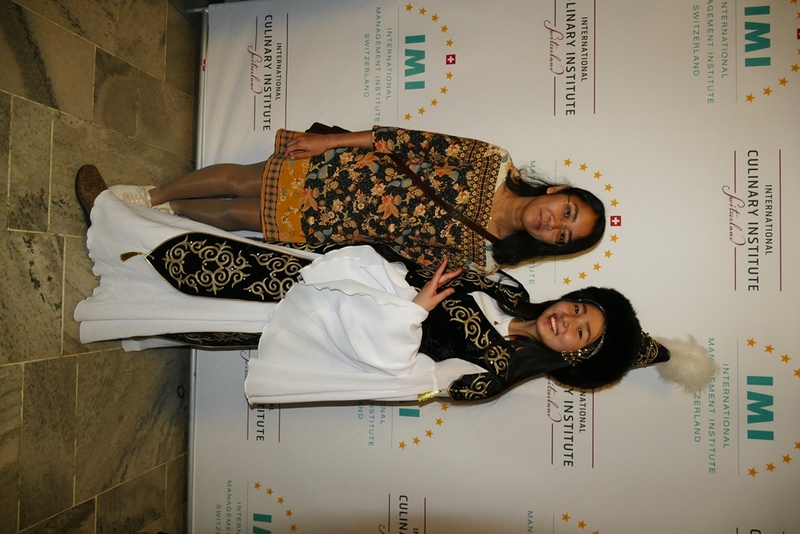 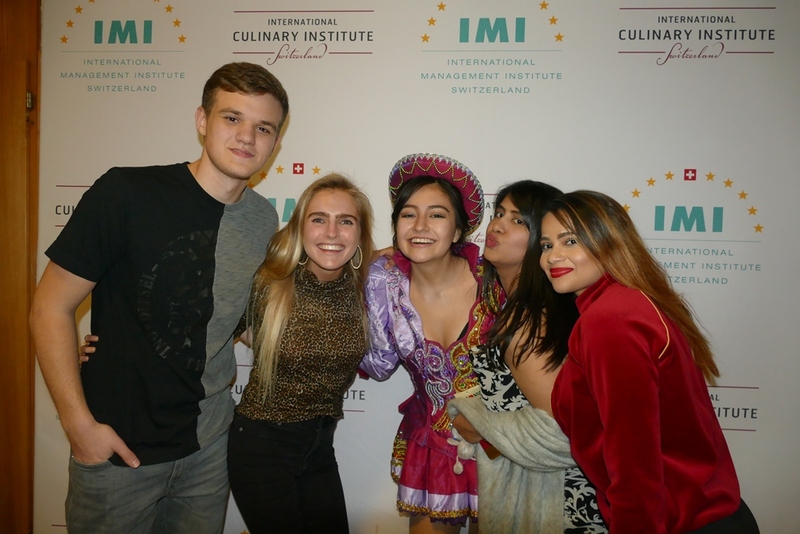 The International Night offers students the chance to prepare food and drinks from their homelands as well as performing in the evening show which offers a mix of traditional and more contemporary cultural acts. 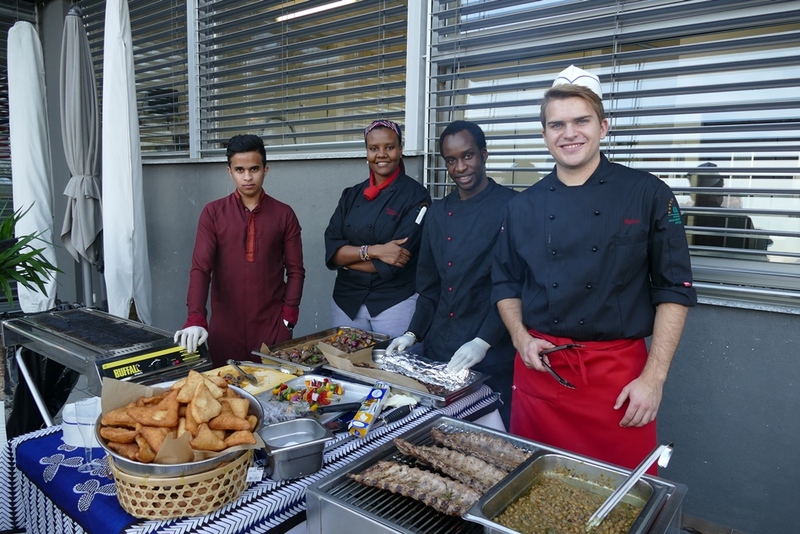 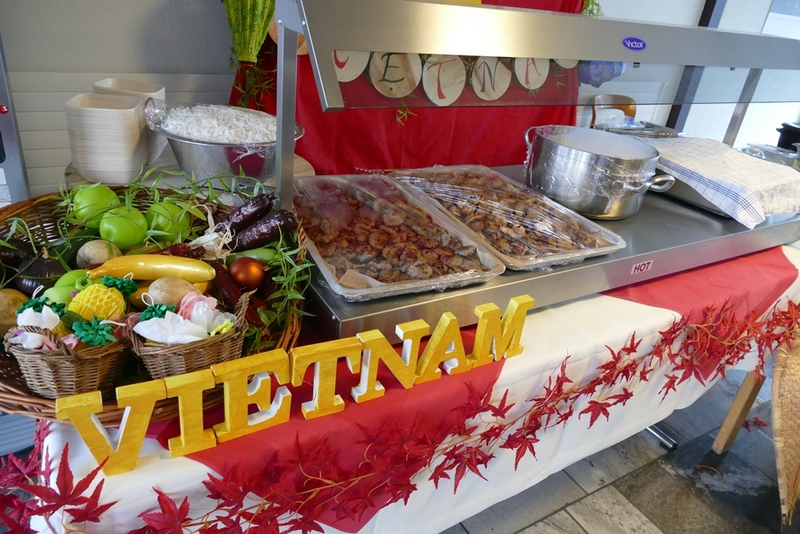 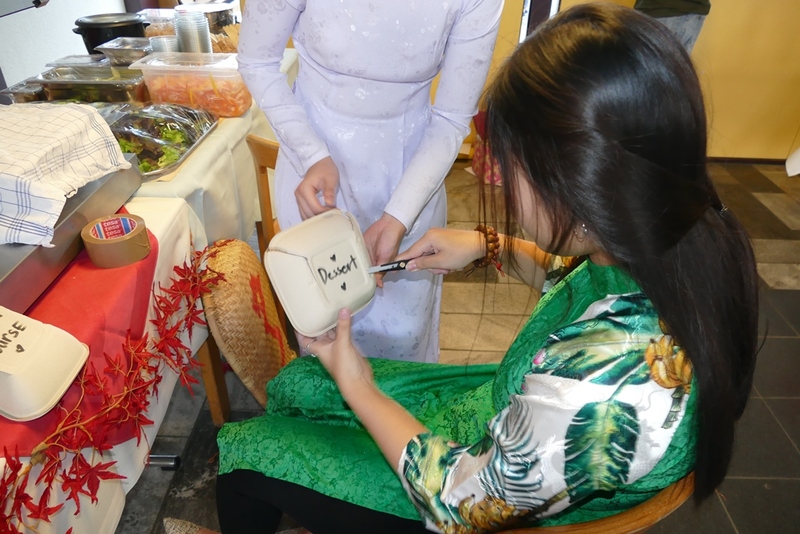 This March’s event saw food stalls offering traditional cuisines from Indonesia, Vietnam, Kyrgyzstan, the Middle East, Thailand, India and a special African themed BBQ on our terrace. 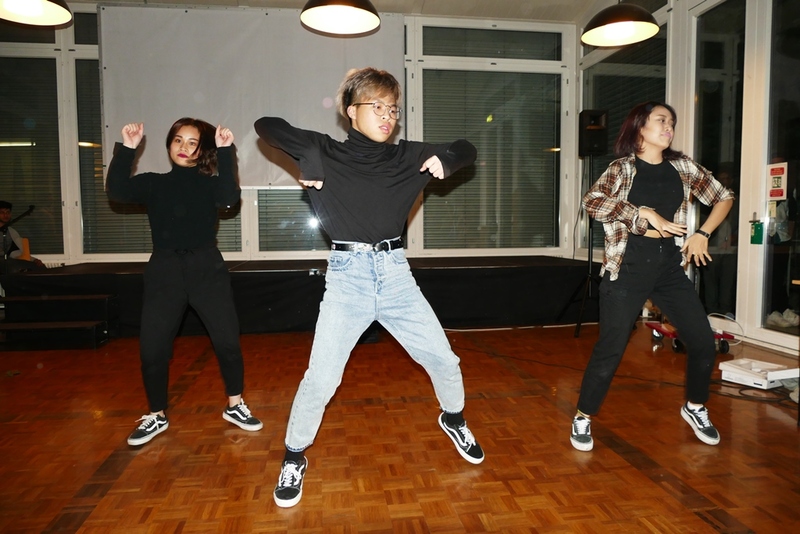 Performances included singing, dance and musical performances with some highly impressive vocal performances and incredibly well choreographed dance acts. 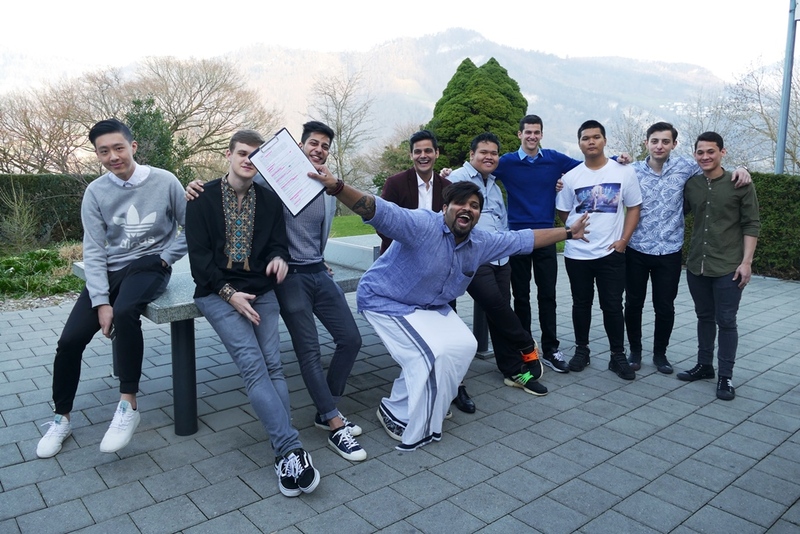 Throughout the show, we handed out a series of fun awards including “Best Newcomer,” “Kindest Helper,” and “Oldie but Goodie” to celebrate students who have made a special impression over the course of the semester. 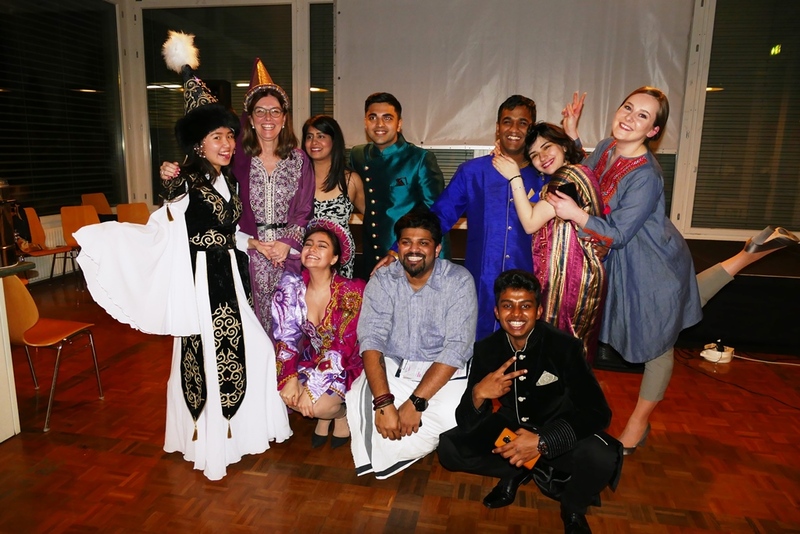 In one of our newer traditions, we rounded-off the show with our ‘International Catwalk’ where everybody in national dress got to come up on stage to show off their costume. 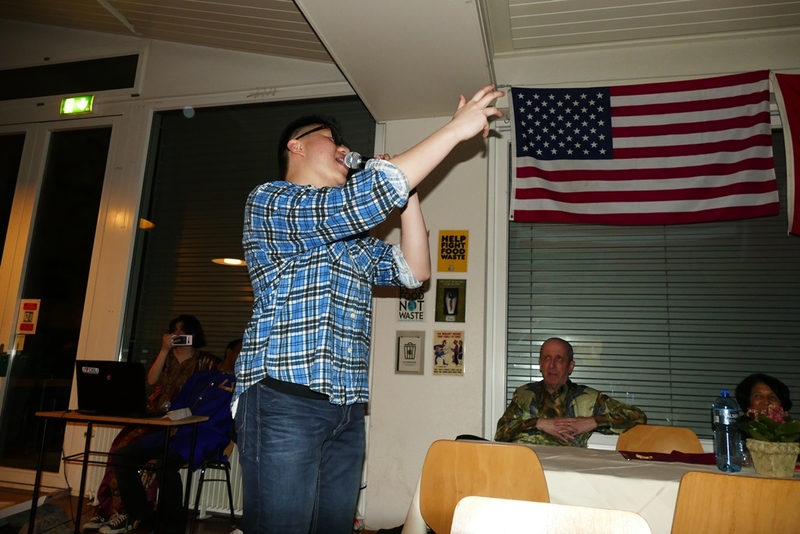 Once again the evening was a tremendous success and enjoyed in equal measure by students and guests. 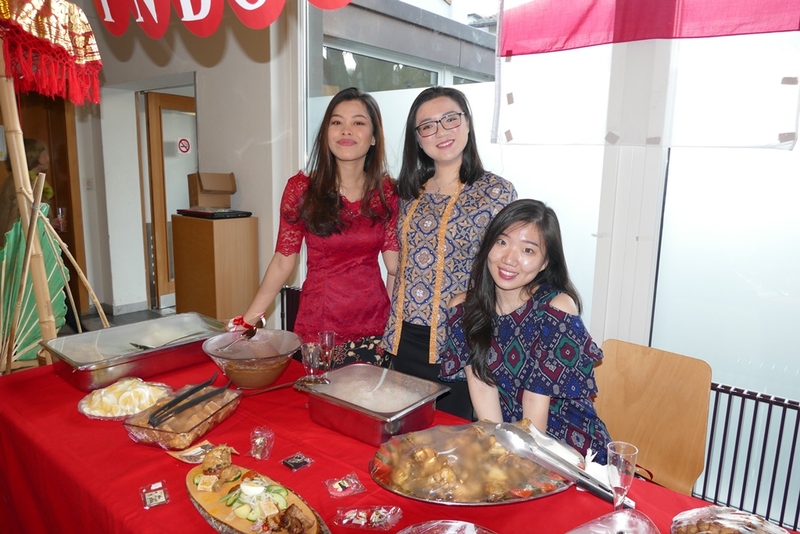 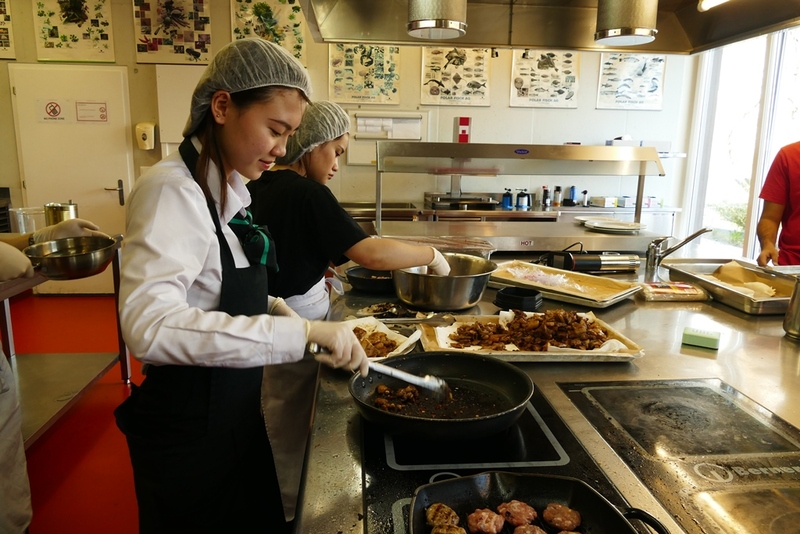 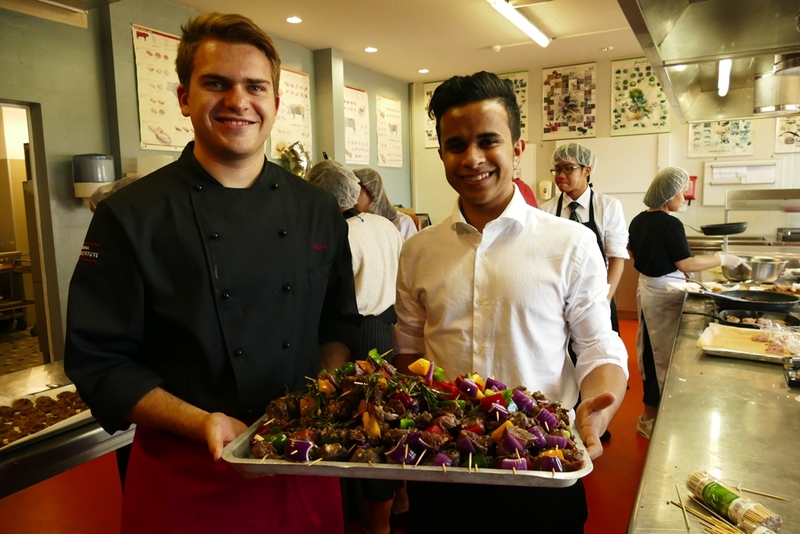 We would like to thank all the students who helped prepare, cook and perform at the event – it was hospitality at its best!